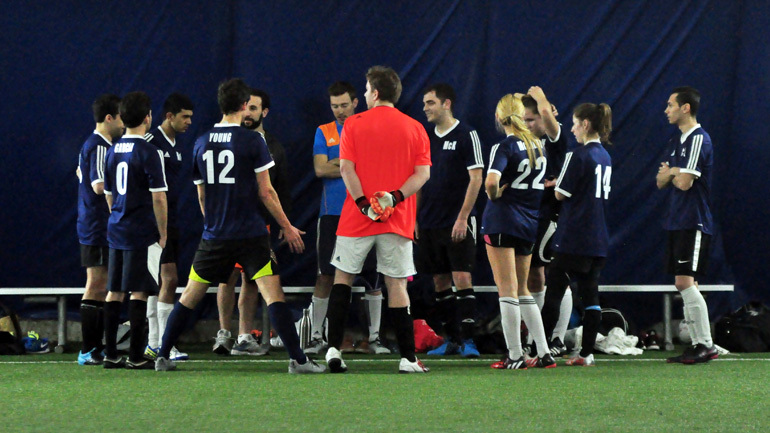 Season rivals The Worst Team Ever will face McK on Saturday in the Co-Ed championship final. The Worst Team Ever are a true testament to mind games in football as they seem to have psyched out their opponents with the name “The Worst Team Ever”, when in actuality they are quite, nay, really good. 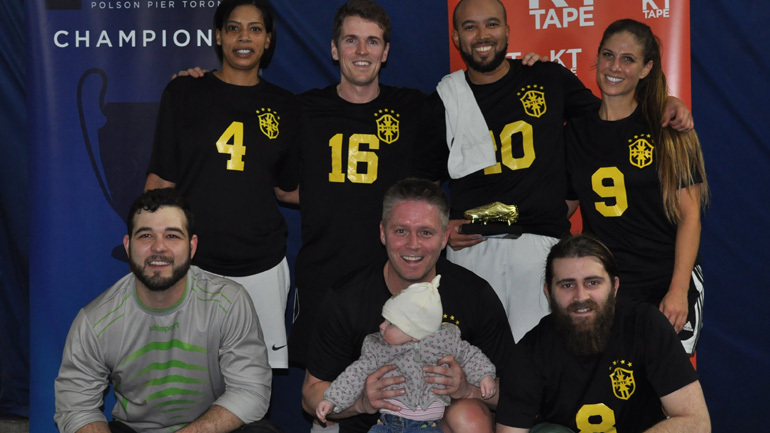 They finished the season on top of the pack with 10 wins in 11, scoring 63 goals in the process, led by golden boot winner Ryan Wheeler who netted 17 times for them. Captain James Romain and his high scoring Worst Team Ever come up against McK in the final. Mck finished 2nd in the division with 9 wins to their name, boasting 45 goals for and only allowing 14 in. They are the best defensive team in the division lead by GK Patrick Thompson who has been keeping the clean sheets for them this season. They finished only a couple points behind Worst team, finishing on 28 pts with their one loss this season coming at the hands of TWTE in a 6-3 beat down in mid-April so they’ll be chomping at the bit for redemption come Saturday in a Co-ed Championship.